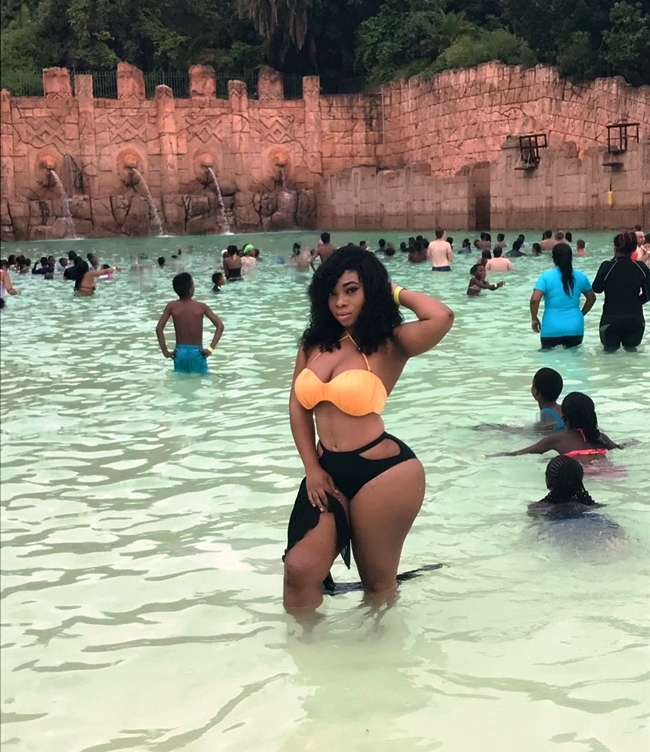 Actress Moesha Boduong has fulfilled her promise to show off her skin after successfully dealing with her stretch marks with new product V-Mark of which she is a brand ambassador. 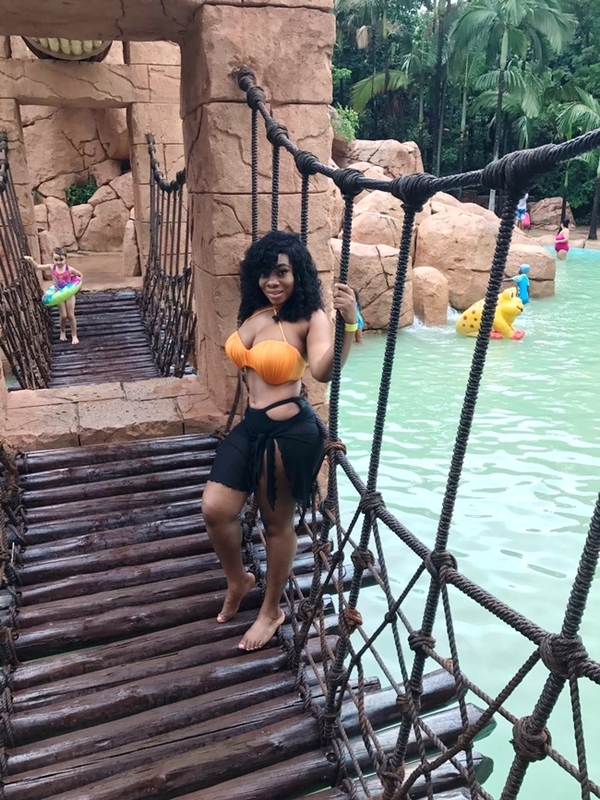 The Ghanaian Socialite& social media sensation has shared a set of hot bikini shots on her Instagram page while on vacation in Cape Town, South Africa. 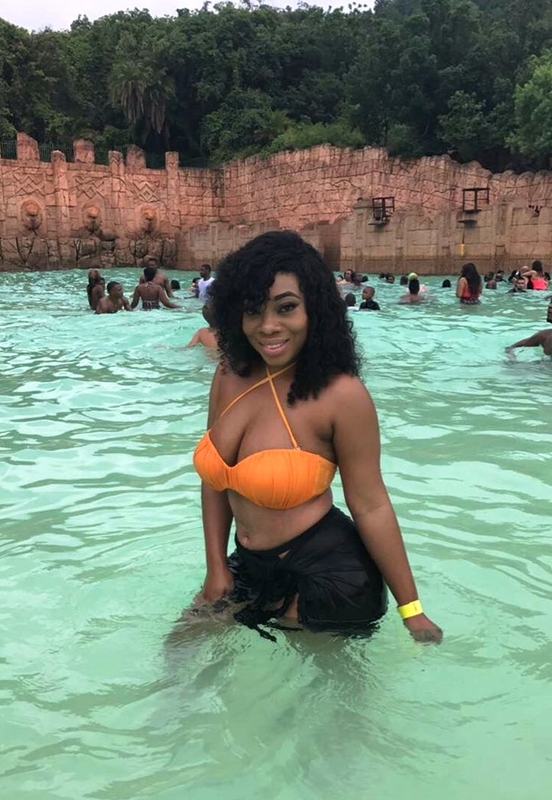 Moesha admitted in an interview on Hitz FM last December, that she was forced to stop posting bikini photos on her social media platforms because of insults from her critics. Moesha was last year unveiled as the brand ambassador for a new stretch marks product called the V-Mark. 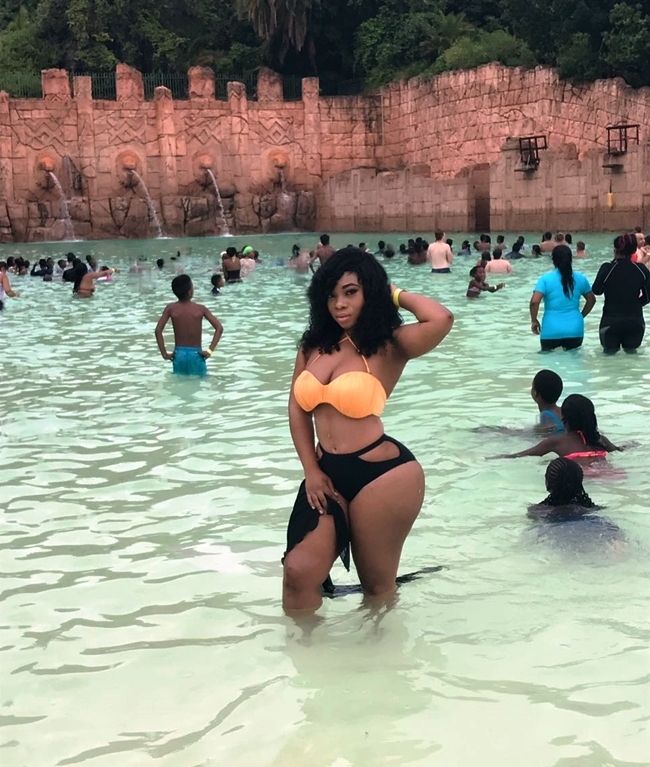 According to the actress, using the product has paid off greatly as she is currently enjoying every bit of her vacation, flaunting her stretch mark free skin.